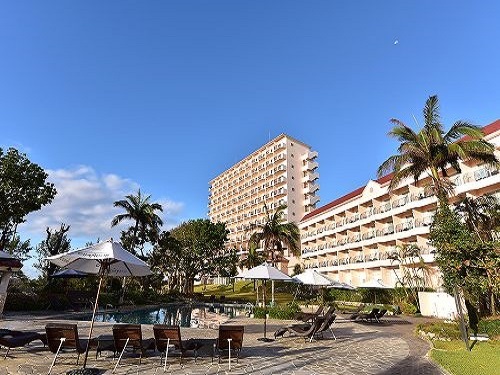 Sigira Resort's Hotel Sea Breeze Casual is a 10-minute drive from Miyako Airport boasting a 6-kilometer stretch of coastline in front of it. 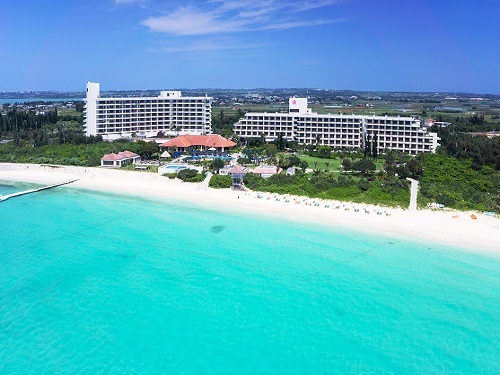 Enjoy a resort experience with marine activities, the beach, golf courses and natural hot springs. 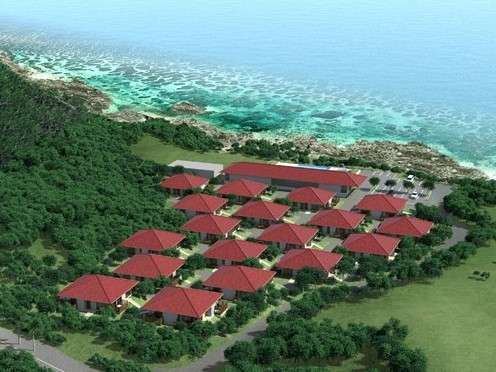 Imgya Coral Village is a resort villa which is perfect for families set in the stunning location with the blue sea and coral just a stone's throw away. A wide variety of activities to keep you busy are available. 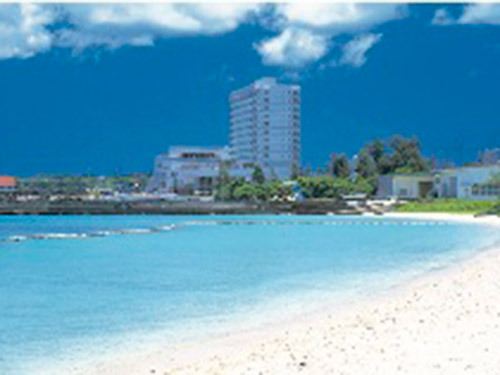 Shigira Bayside Suite Allamanda is a deluxe resort hotel adjacent to Shigira Country Club and boasts all ocean front rooms. 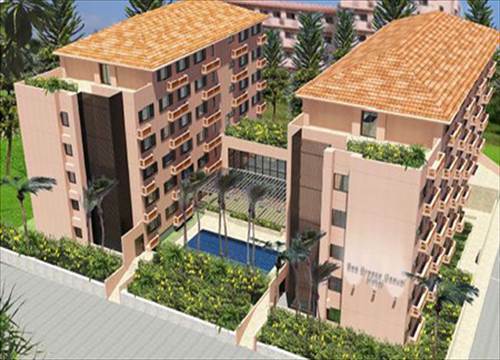 The rooms are spacious and designed with calming Asian influences. 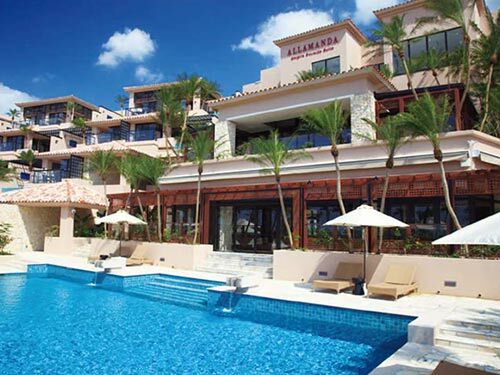 Wellness Villa BRISA is deisgned for long stays with condominium-style rooms offering lovely views of the cobalt blue sea and world-renowned coral reef from the balcony. 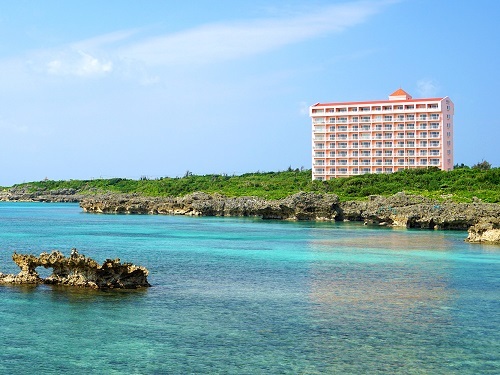 Hotel Peace Island Miyakojima City Hall Street is convenient for types of customers from business to sightseeing and even diving. 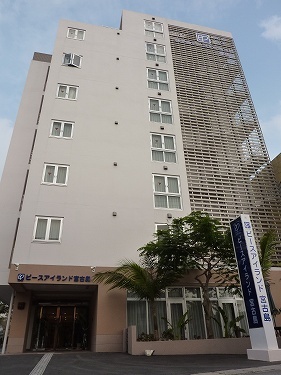 The hotel is a 1 minute walk to Nishizato Street, the main shopping street.